Advanced Handling, a specialist manufacturer of bespoke manual handling solutions, has been operating from Market Deeping in Lincolnshire since first opening its doors in 1977. 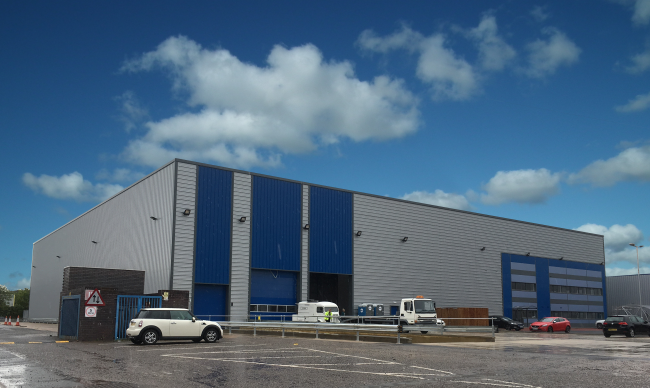 Its continued growth and its acquisition by the Sunnex Group in 2012, has led to a new beginning for the company on a much larger site in Peterborough, Cambridgeshire. The UK manufacturer, a member of the Made in Britain campaign, specialises in the design and manufacture of bespoke manual handling equipment. This focus on the creation of unique innovative handling solutions, purpose-built to match customers’ exact requirements, will be able to develop and flourish in the state of the art manufacturing facilities at the new site. The expansion will facilitate the increased UK production of a wider range of its complete portfolio of lifting and handling equipment. With a doubling of factory floor space and new, cutting edge manufacturing equipment, the company is looking forward to providing a faster, more streamlined service to its customers with reduced lead times. The new headquarters feature a large showroom area which will be open for customers to visit and get an Advanced Handling Experience. The showroom will provide the opportunity for customers to get “hands-on” with the full range of innovative products the company supplies, from its intuitive scissor lifts and stackers to lightweight lifting trolleys and impressive overhead lifting solutions. The company is actively encouraging customers to visit the new site to experience first-hand the superior quality and innovative bespoke design for which Advanced Handling is renowned. ‘We want everyone to recognise that our speciality is in supplying modified and completely bespoke manual handling and lifting equipment. We take the time to create the perfect solution to fit the requirements of individual customers. Lifting equipment is rarely one size fits all.’ Mike added. 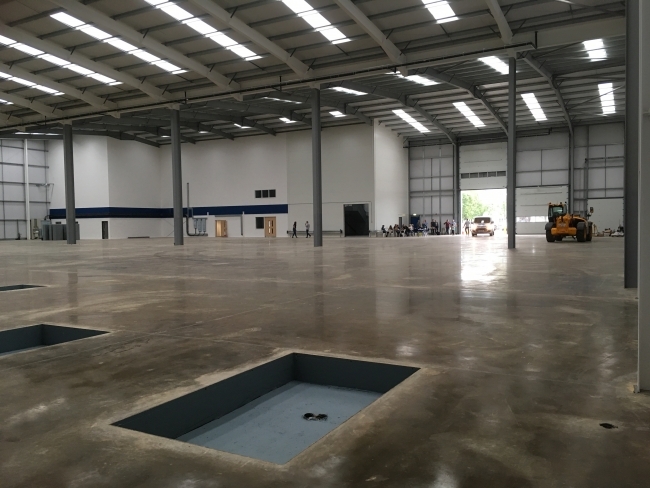 The new site will formally open its doors in Spring and to further celebrate Advanced Handling’s 40th anniversary, the firm plan to host an official opening that will include a tour of the new facility.